The first successful attempt to genetically modify human embryos took place in the U.S. using CRISPR technology. DNA in a large number of one-cell embryos was changed. Previously, three reports had been published by scientists in China. These studies reported editing errors and off target effects with limited uptake by cells in the embryo. 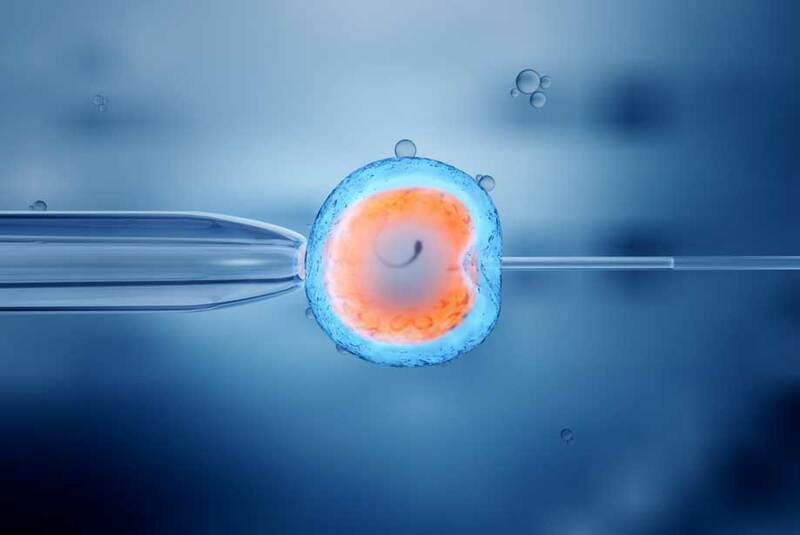 In recent news, it is speculated that inherited disease genes were targeted and that none of the embryos were allowed to develop or implanted. These results are pending peer-review but could hint that in principle, this DNA editing technique is feasible. Is it possible to safely and efficiently correct defective genes in humans? This report could imply the affirmative and lead the way towards genetically modified humans. By altering DNA of embryos, a process called germline engineering, inherited diseases could be eradicated. Additionally, any genetically modified human would then pass these changes on to their offspring. Editing human embryos has been a longstanding controversial subject. Nevertheless, this technology could potentially correct inherited diseases amongst other targets. Could this lead to “designer babies”? In spite of the controversy, this work is seen as a major breakthrough even though it is yet to be determined how this revolutionary technique will be implemented. The first successful attempt to genetically modify human embryos took place in the U.S. using CRISPR technology. DNA in a large number of one-cell embryos was changed. Previously, three reports had been published by scientists in China. These studies reported editing errors and off target effects with limited uptake by cells in the embryo. In recent news, it is speculated that inherited disease genes were targeted and that none of the embryos were allowed to develop or implanted. These results are pending peer-review but could hint that in principle, this DNA editing technique is feasible. Enzo Life Sciences provides a wide variety of products for your Genomics research needs. We are a recognized pioneer and innovator of life sciences tools, backed by patented DNA and RNA labeling chemistries for genomics research and development. Our range of aCGH kits, provides a greater understanding and characterization of genetic disorders, cancers, and other genomic aberrations. Our PCR based technologies offer traditional PCR and qPCR kits in the AMPIGENE® portfolio, while our patented AMPIPROBE® technology is incorporated into novel qPCR assays for a price-sensitive diagnostic market. Our BIOARRAY™ Amplification & Labeling Kits portfolio including single round RNA amplification and biotin labeling system produces greater biotin incorporation and brighter signal, making it the best choice for routine GeneChip® analysis.